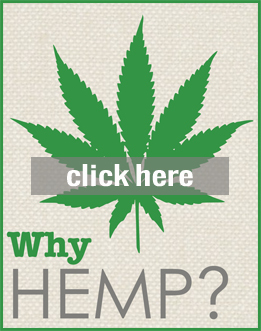 Hemporium has strived to showcase all that hemp has to offer over the last few years, manufacturing and selling everything from hemp clothing, bodycare products, accessories, paper, rope, twine, carpets, nutrition products, oil, bed linen, fabric and more. We have had our own shops, supplied other retailers, wholesaled to designers and manufacturers, exhibited at festivals and expo’s and spoken at events and educational institutions. We have been to hemp expo’s in England, hemp conferences in Germany and presented at the hemp building convention in Ireland. We have been on TV, on the radio, all over the internet and in a multitude of magazines. We have formed cooperatives, groups, petitions and initiatives all in the hope of changing the regulations regarding growing hemp in South Africa. We have met with local officials, Heads of Departments, Provincial Ministers, National Ministers, Researchers, Unions, Communities and Industry leaders. We have marched, we have written, we have shouted, we have pleaded, we have sung, we have educated. We have been very active activists. We have been hard at work, but we still see what we have done up to now as being a fraction of what we will do in the future. We know momentum is building, and the pressure on the one’s who can change legislation to allow industrial hemp to be grown in South Africa is mounting all the time. There has never before been such a surge to find and use environmentally friendly resource solutions. There have never been as many politicians, consumers, citizens, activists, manufacturers, farmers, lawyers, doctors, business people, and children crying out for change. And we hold a potential for massive change in our hands! We know hemp can feed people, clothe people, give jobs and houses to people, heal people, help transport people and is good for animals and the environment while it is doing all these things. So, instead of letting the frustration of not being able to cultivate hemp now get to us, we are growing a step further. We are building a hemp house. The House that Hemp Built will use hempcrete, hemp insulation, hemp particle boards, hemp floors, hemp carpets, hemp furnishings, hemp textiles, hemp oil and more. If this doesn’t open the tired eyes of the “powers that be” and help them wake up to the potential they have to be part of changing the future for South Africa, then we will have to conclude that they are comatose or accept that they have their own hidden agendas and are content to watch our country continuing to slide down the oily slope of over-consumption, resource depletion, eco-system collapse, poverty and environmental degradation. We are still hoping that this is not the case and they are just being a little slow with time that we do not have the luxury of wasting. We will be using this blog to keep you involved and updated all along the way of this process. 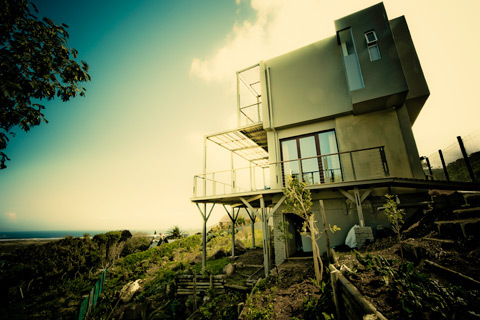 We know there will be challenges as with any pioneering work, and we will share the pitfalls and tribulations with you so that it will go smoothly when you decide to build your hemp house. So, thanks for the support, stay tuned, and we look forward to having you over for a hempnut smoothie as soon as the hemp house is complete.